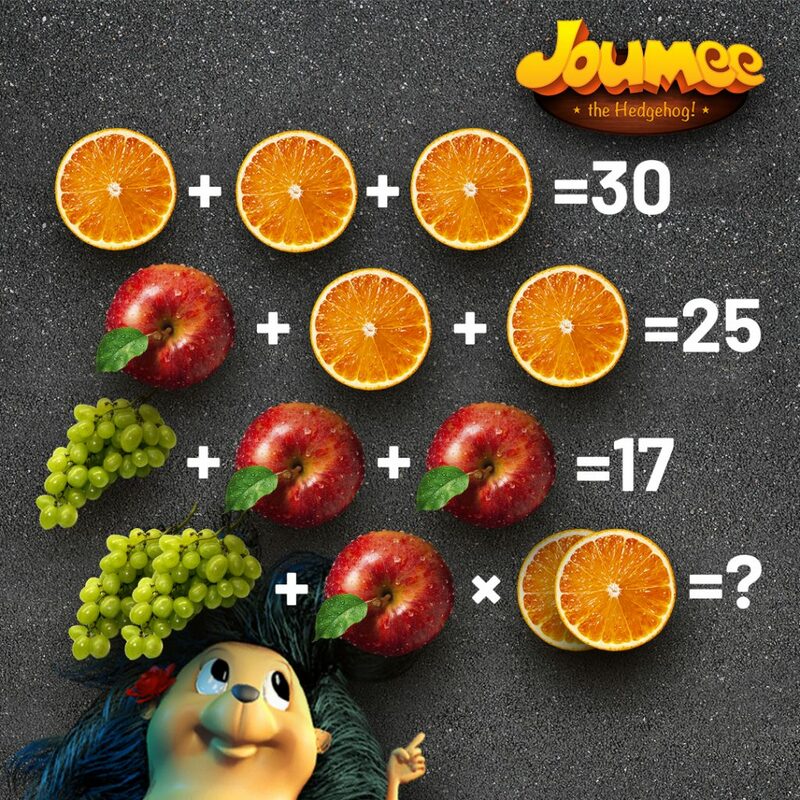 Hi, the answer is 114! Am I right?! Pls., give the correct answer if mine is wrong!